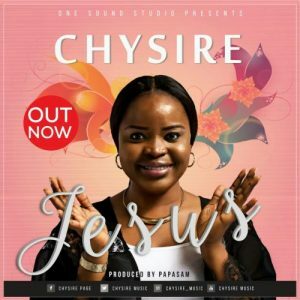 With Joy we present “Chysire” popular gospel music minister with her new single titled “Jesus” produced by Papasam. Chysire uses this song to celebrates Jesus and also enjoins all other to join in the spree of celebration and thanksgiving to the almighty. Download, celebrate and be transformed. Use the download link to get this song and the lyrics below to sing along.